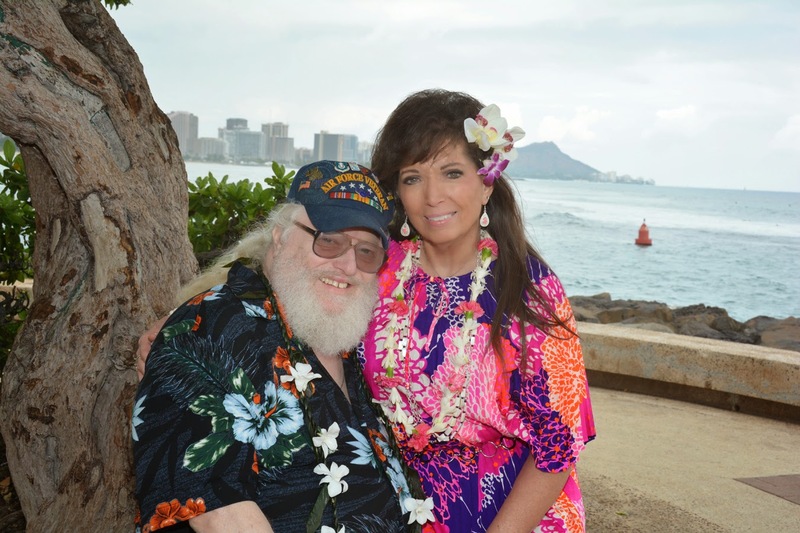 Bob & Deborah renew their wedding vows at Kakaako Waterfront Park. Thank you for getting back to us so soon. I really appreciate your help in getting us through the ceremony. By the way, I also want to thank your wife, Chie, and son, Lance. Without their help and attention, I don’t believe we would have done as well as we did. I probably confused Chie because I talk rather fast; this is from my Midwestern upbringing of getting everything done in a hurry. You proved to us that there is another way to accomplish the most important and life-changing events that face us on a daily basis. I also want to thank Kimo for his wonderful contribution of island warmth and kindness. It didn’t occur to me that this was as special as it was until he quoted Hawaiian verses and blew into the conch shell. It couldn’t have been any better! Even though Honolulu is a very big city, and by the way, I am from Chicago so I know some of the problems that occur, you made it a better place for Bob and me. Thank you again, Robert and Chie, for your hospitality, extra effort, and taking us around in order for our marriage renewal vows to go so smoothly. Here’s a Happy Birthday wish to Chie which we will now remember every year! I plan on making a slideshow/video of our memorable times in Hawaii. I want to remember how emotional it was for both of us. Of course, I didn’t want to leave, but perhaps I may make a return visit someday. 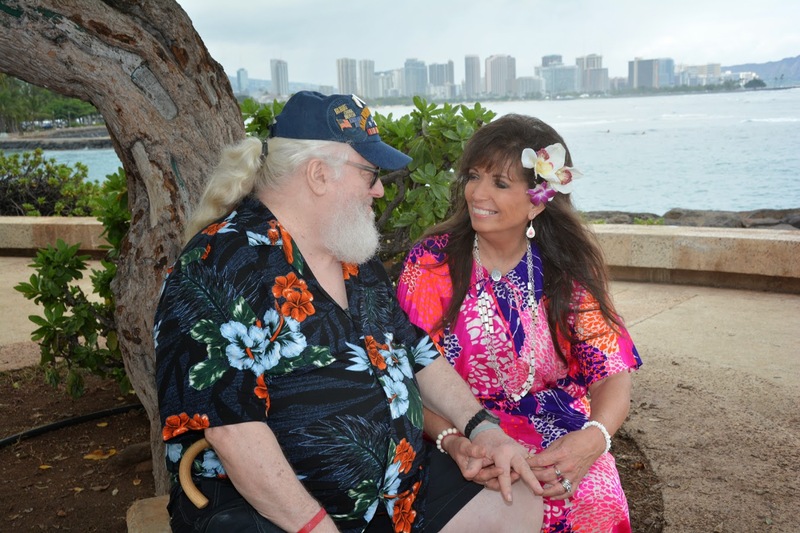 You truly were an important part of “turning the page” in our lives - Mahalo!